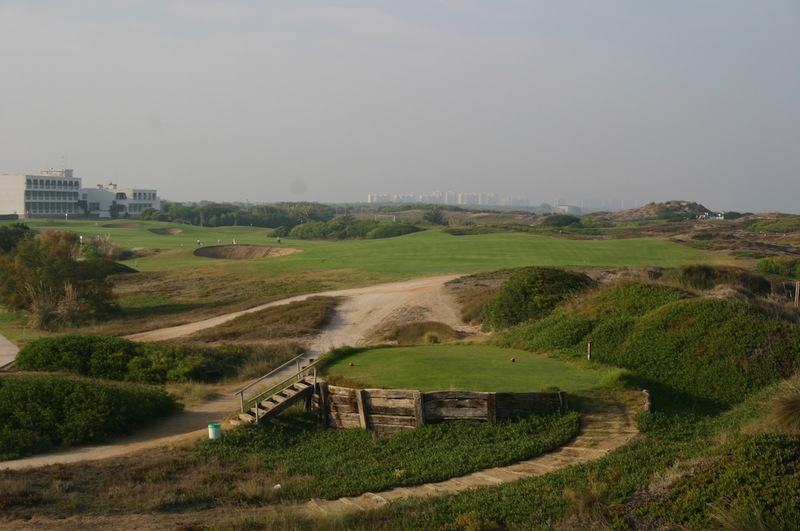 Designed by Javier Araña, Spain’s most accomplished golf course architect, the El Saler Golf Club is located within a nature reserve outside the city of Valencia. Adjacent to the Mediterranean coastline and a mix of virgin dunes and rolling woodland, the course is Araña’s finest and has garnered considerable international acclaim since it opened back in 1968. 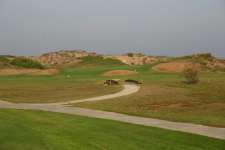 While part of this uniquely designed course occupies a prime stretch of sandhills, the majority of holes are routed across pine-laden slopes and surrounded by thick woodland. Most are very good but the stretch from the 2nd through to the 8th is outstanding and likely to leave golfers with their lasting impression of the round. The rolling 2nd, with its wicked green, and the par five 3rd, which is an excellent driving hole and famous for its enormous greenside bunker, are the best of the forested holes while both the 6th and 7th, running from dune to pine and back again, are also very strong. 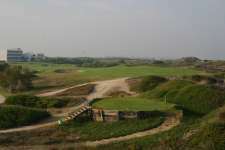 The pick of the front nine, however, is the short par four 8th, which borders the sea and features a large sandy waste area between the fairway and the beach and a heavily sloped green that rewards those who can hug the more dangerous left side from the tee. 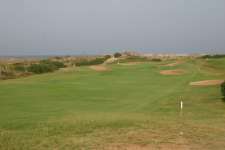 The golf on the back nine tends to be solid but fairly unspectacular until you reach the long par three 17th and its dune basin target area. Also excellent is the finishing par four that looks down the coastline from high atop a sandhill and tumbles across the undulations as it heads into a superb green site. 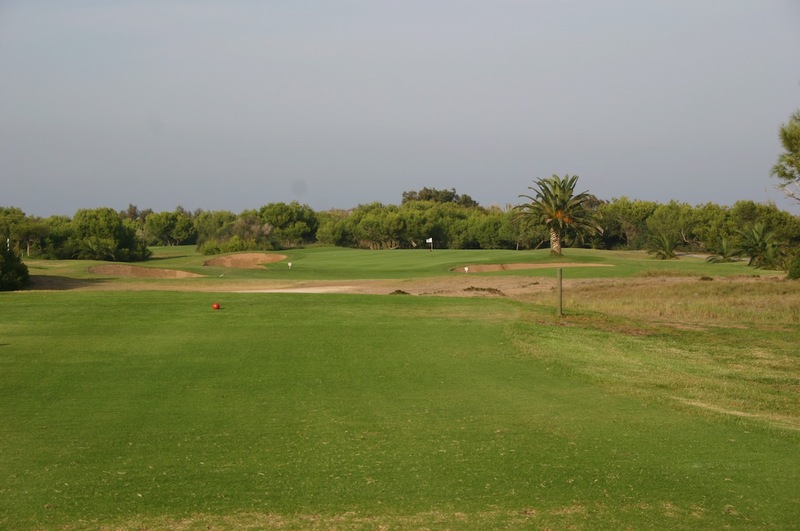 With a profusion of pine covered dunes and a beautiful sea aspect there are distinct similarities here with a track like Formby in Lancashire, although Araña’s design is on a more adventurous scale. Throughout the course he employs artistic, and often penal, bunkering to accompany his bold green shapes, which are full of false fronts and severe contours that are quite tricky to decipher. Depending on conditions, and the state of your golf game, the false fronts on the greens will either be an added challenge or an overused nuisance. The strong par four 6th, for instance, running away from the sea and across a valley to a well-bunkered green, has a particularly nasty front which makes stopping the ball downwind nigh on impossible. The 2nd and 8th, however, work much better because they are shorter, across the wind and the greens are more in context with the type of shot required from back in the fairway. 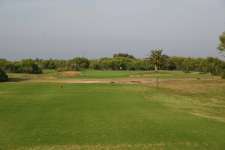 It can be warm and humid here and as a result the grass is generally more lush than at the equivalent seaside courses in Britain, which will worry some but may be good news for those hoping to hold the evil greens with their longer irons. 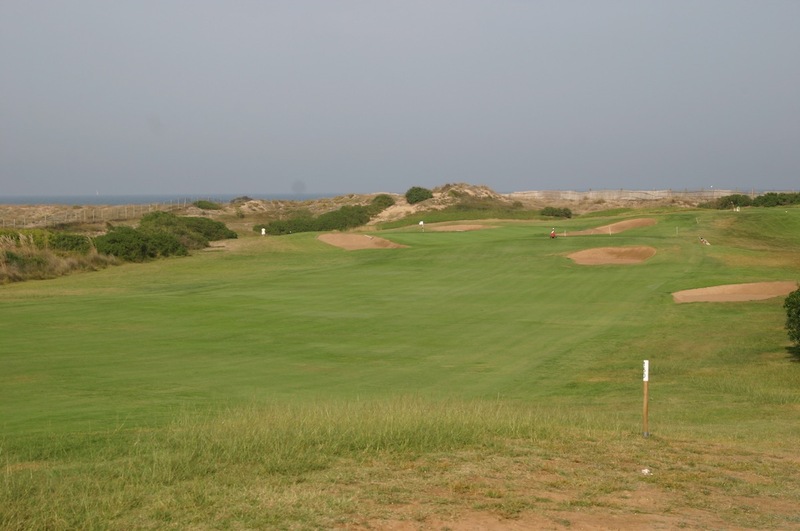 You should also expect Kikuyu roughs instead of fescues, a warm Mediterranean wind rather than the arctic chill of a stiff sea breeze and some extreme greens and enormous bunkers but otherwise El Saler is a fairly authentic links-like experience and well worth a look.